Happy Thanksgiving! - E.A.G. 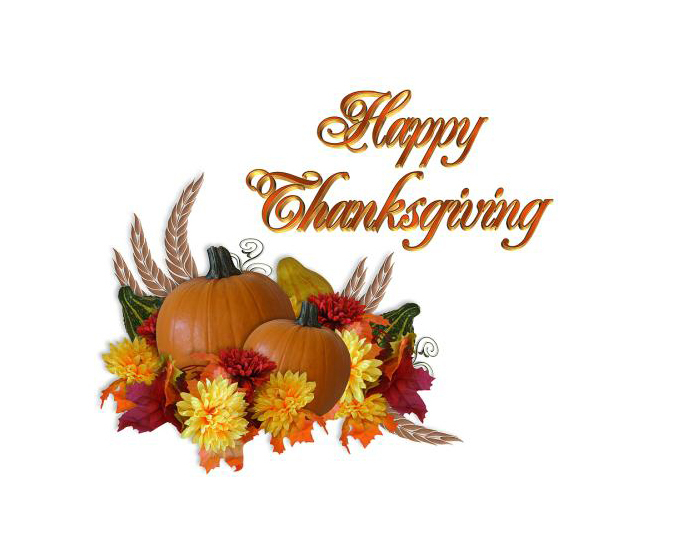 Services, Inc.
Home » Insights » Happy Thanksgiving! « Best of Breed or Best in Class?